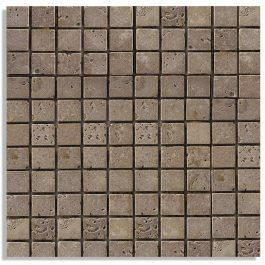 All Travertine Products - Texas Travertine - Pavers, Tiles, Copings, Mosaics, & More. 1 Browse for products & materials. 2 Contact us for a free quote. 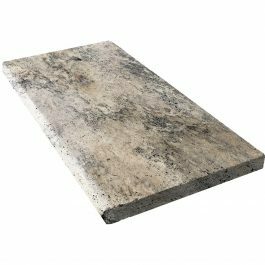 If you have any questions, please let us know, by sending an email to sales@texastravertine.com OR call (855) 588 7272 Thank you! 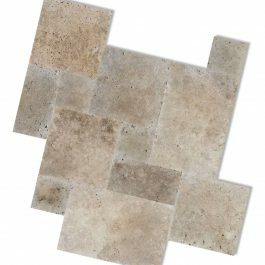 Texas Travertine is dedicated to bringing you the highest quality materials at the lowest cost. 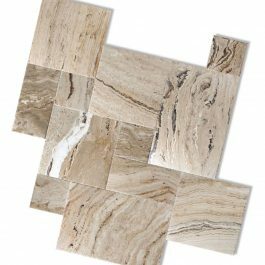 Leonardo consists of a light ivory like background with a mixture of gold, brown, and gray with hints of light blue shale tones. 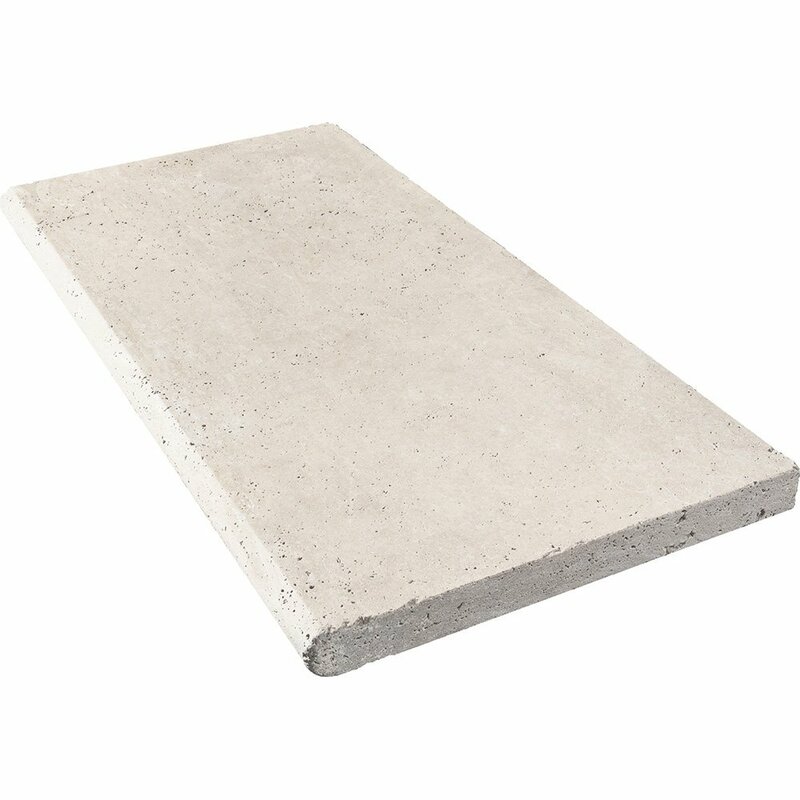 The material has a consistent clean mixture of color differentiation. Some pieces will have more color transitions while others a more solid color appearance. 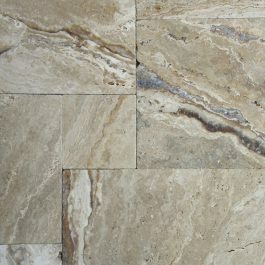 Leonardo is a travertine produced in Turkey. Noce is a material that ranges from a light beige to a darker shade. The material has a consistent range of color mixings and transitions. Some pieces will have more color transitions while others a more solid color appearance. 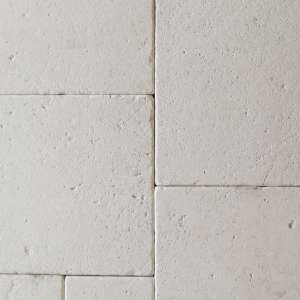 Noce is a travertine produced in Turkey. Noce is a material that ranges from a light beige to darker shades. The material has a consistent range of color mixings and transitions. Some pieces will have more color transitions while others a more solid color appearance. Nuance is a gorgeous material that ranges in colors of light beige and tan. The material has a consistent range of color mixings and transitions. Some pieces will have more color transitions while others a more solid color appearance. 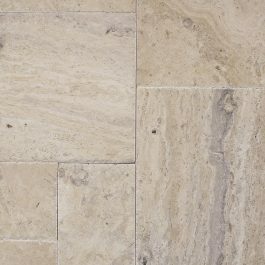 Nuance is a travertine produced in Turkey. 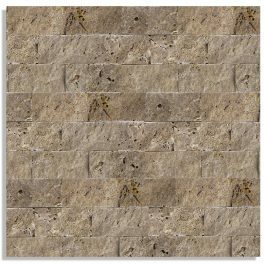 Philadelphia is a beautiful stone with an array of colors and transitions featuring soft beige and gray tones. Some pieces will have more color transitions while others a more solid color appearance. 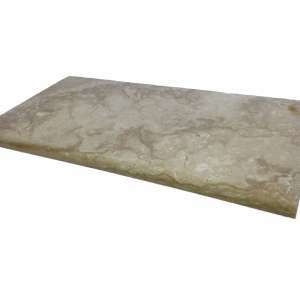 Philadelphia is a travertine produced in Turkey. 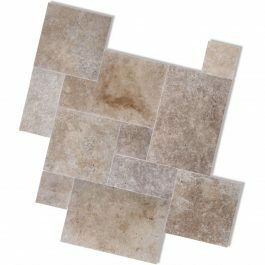 Classic Light Ivory is a gorgeous material that ranges in colors of Ivory, light beige and subtle cafe. 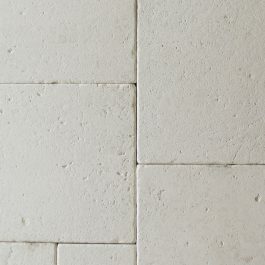 The material has a consistent clean mixture of color differentiation. Some pieces will have more color transitions while others a more solid color appearance. 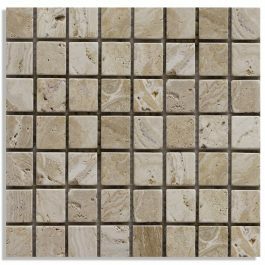 Classic Light Ivory is a travertine produced in Turkey. By subscribing to our mailing list you will always be updated with the latest news and special offers! © 2019 All rights reserved. 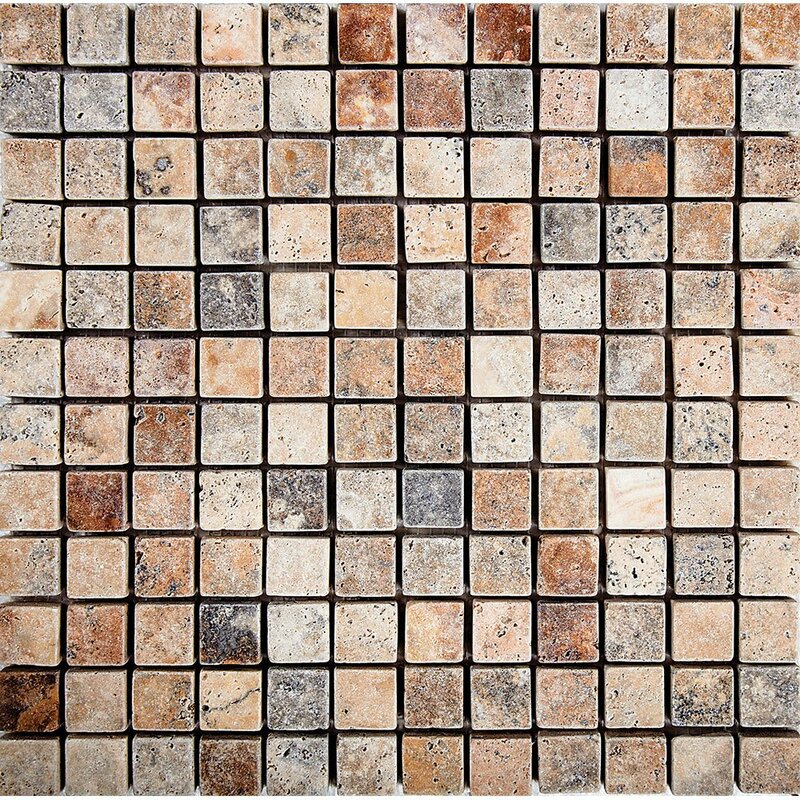 Texas Travertine. Call us today for free quotes for materials and shipping.